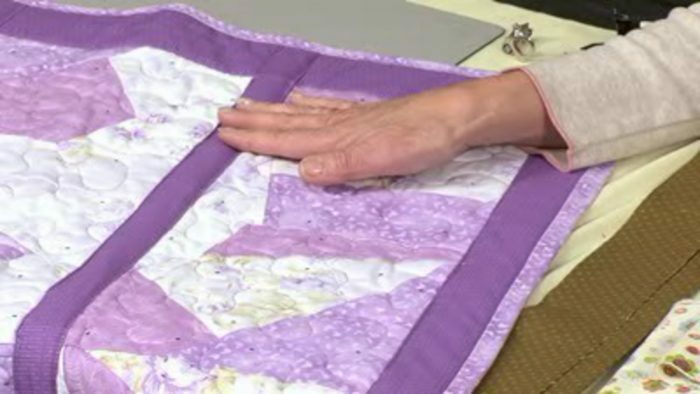 Quilt-As-You-Go finish – a great way to use up scraps of wadding and practice machine quilting. 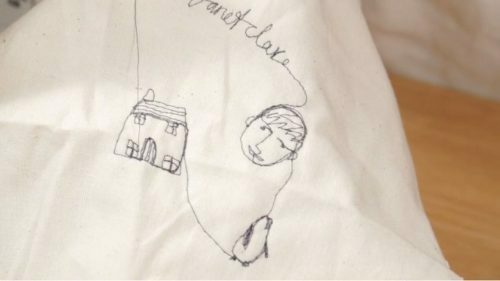 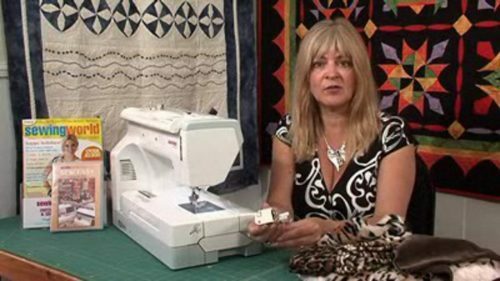 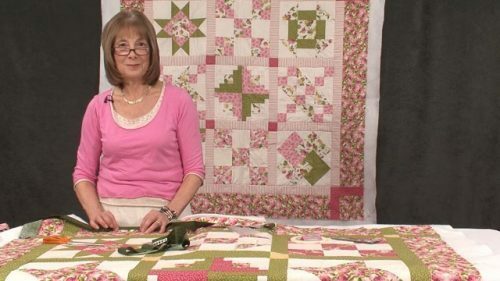 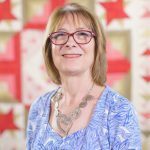 In this video Valerie shows you how you can use up (large) scraps of wadding and give yourself a perfect size project to practice your machine quilting skills on. 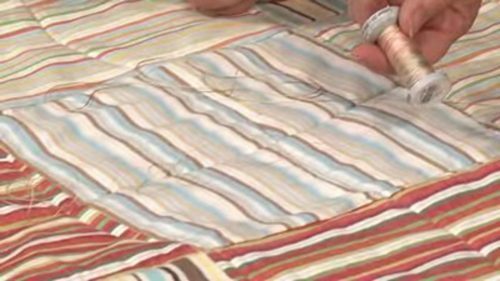 With this method of contructing your quilt you do need to pre-think a lot more – i.e. 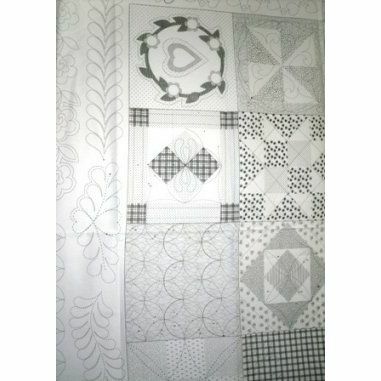 which blocks are going where and have wadding, backing and sashing strips ready – but as thin sections this quilt is easy to handle. 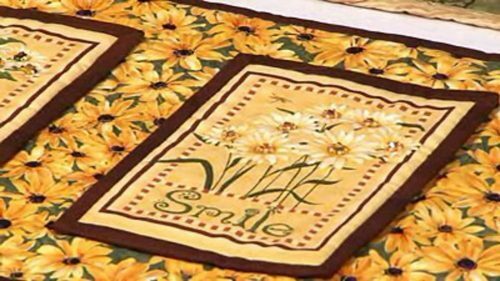 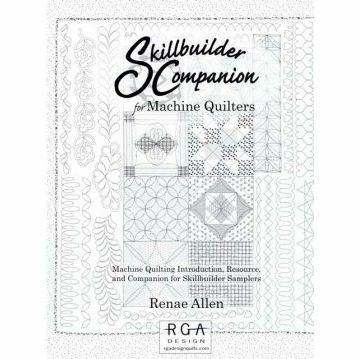 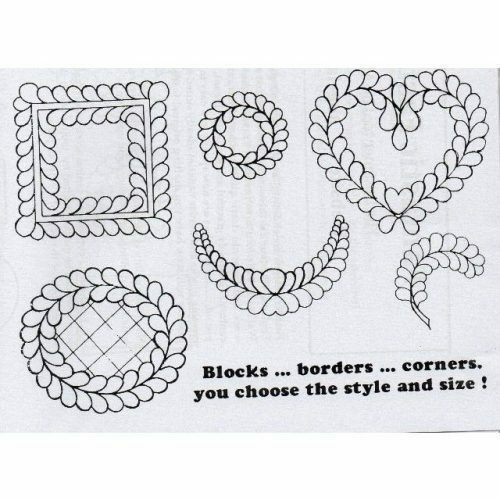 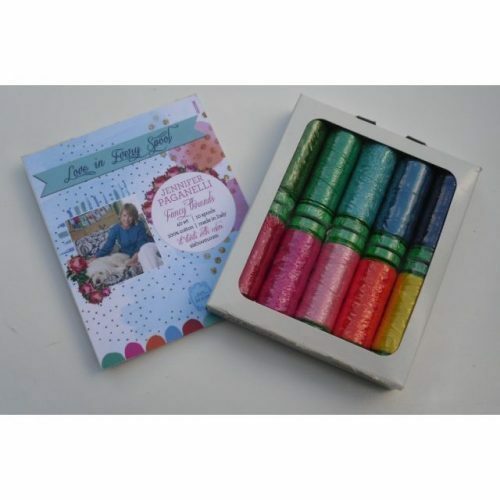 You can practice your free motion quilting or you could simply quilt straight lines across the block and/or simple wavy lines using the walking foot and a straight stitch. 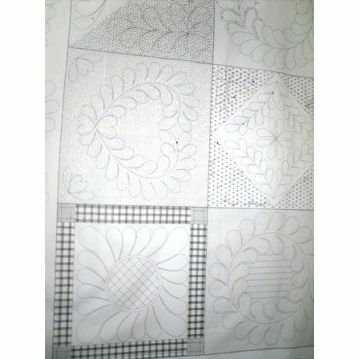 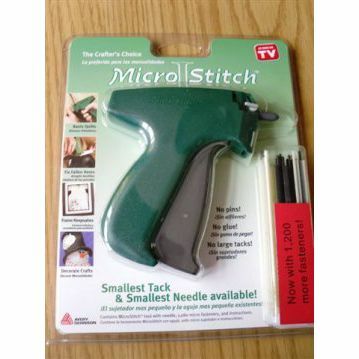 You could think about embellishing with some decorative stitches too and using some really pretty statement threads.